Top 50 Places to See and Visit While in Austin Texas! Visitors to Austin and Austinites alike, I have compiled a list of my favorite 50 must-see’s in Austin TX! Check it out! 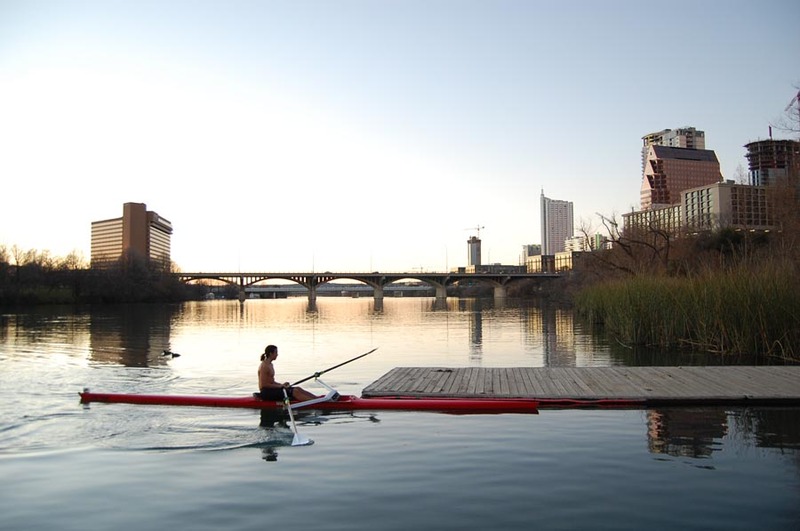 Join the conversation by commenting on what your favorite things are to do in our great city! We Just SOLD 10404 Yellowstone Dr, Austin TX 78747! 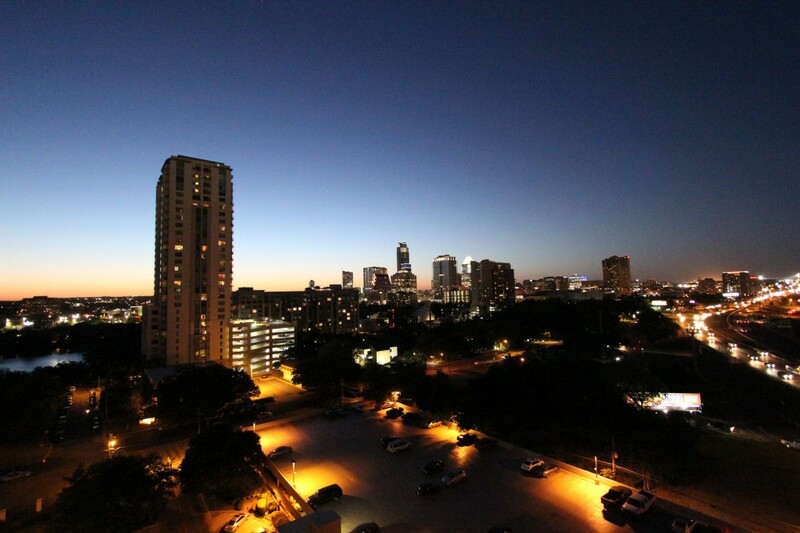 Why Austin is a Beautiful Place to Call Home!